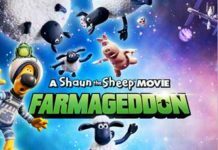 Whilst video game adaptations are littered with disaster game adaptations Apps bizarrely seem to have fared far better as seen with The Angry Birds Movie back in 2016 which cost $73m to make but earned a huge $352m worldwide making a sequel inevitable. 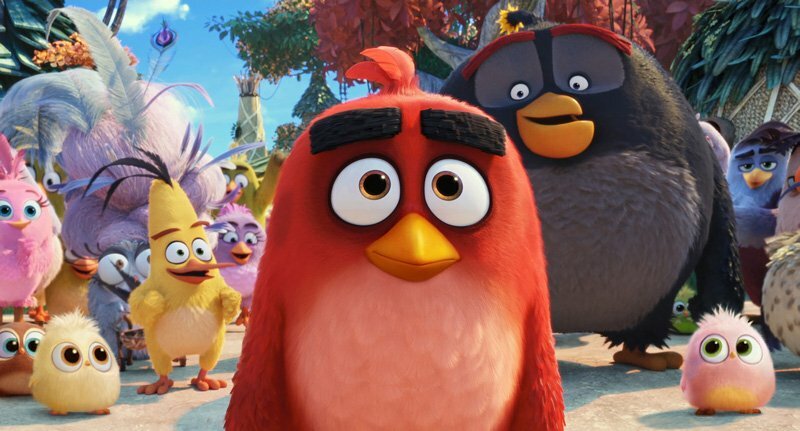 And sure enough Sony Animation’s The Angry Birds Movie 2 trailer dropped on our desk and is the follow-up to the first film based on Rovio’s best-selling mobile game. 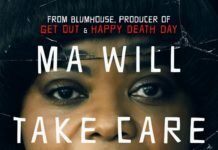 Starring Jason Sudeikis, Josh Gad, Bill Hader, Danny McBride, and Peter Dinklage who will all reprise their roles from the first film and are now joined by Leslie Jones, Rachel Bloom, Awkwafina, Sterling K. Brown, Eugenio Derbez, Lil Rel Howery, Dove Cameron, Back Bennett, Zach Woods and Nicki Minaj this time most of whom pop up in The Angry Birds Movie 2,” trailer. The birds embark on a new adventure while King Mudbeard, ruler of the Bad Piggies, plots revenge against them after they devastated his homeland in a battle to reclaim their eggs. This will be the third game/App inspired film that will be out this with Detective Pikachu and Sonic the Hedgehog both out later this year. 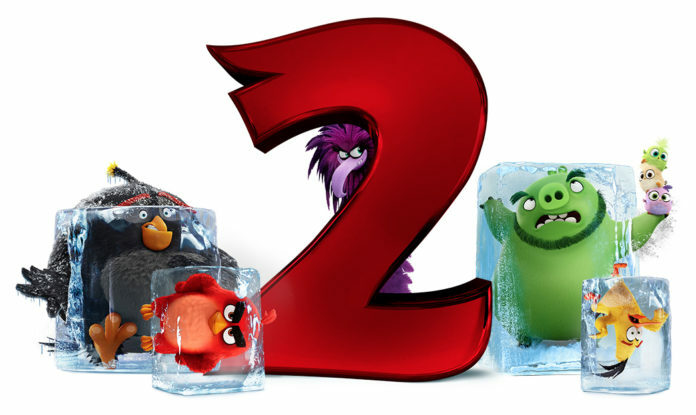 Here’s The Angry Birds Movie 2,” trailer……. Next articleJay and Silent Bob Reboot…….